This fabulous chunky range is available in three styles, a rib effect, level loop and a high/low loop. All styles are available in modern natural tones. 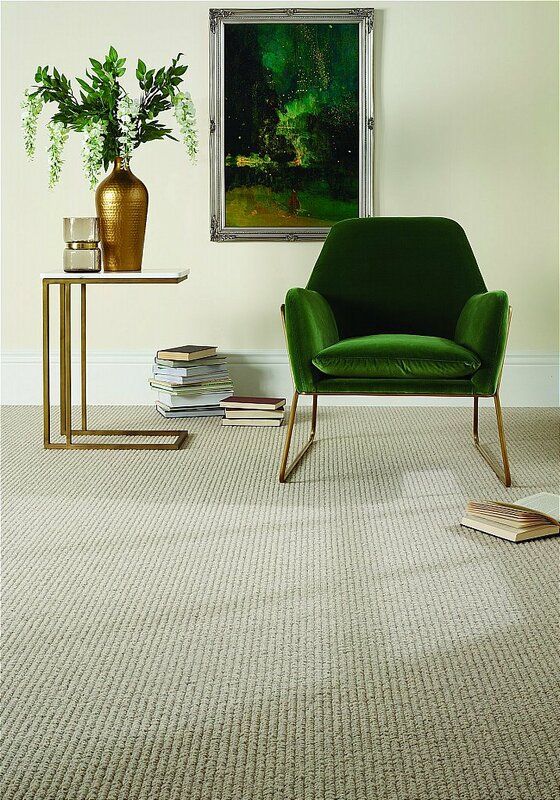 It uses 100 percent undyed wool in a 4-ply yarn and comes in 4m and 5m widths to add contemporary texture to anywhere in the home and because wool is naturally durable, your carpet will look better for longer. I would like more information about Sorrento Livello Carpet by Flooring One.